Choose your own adventure. 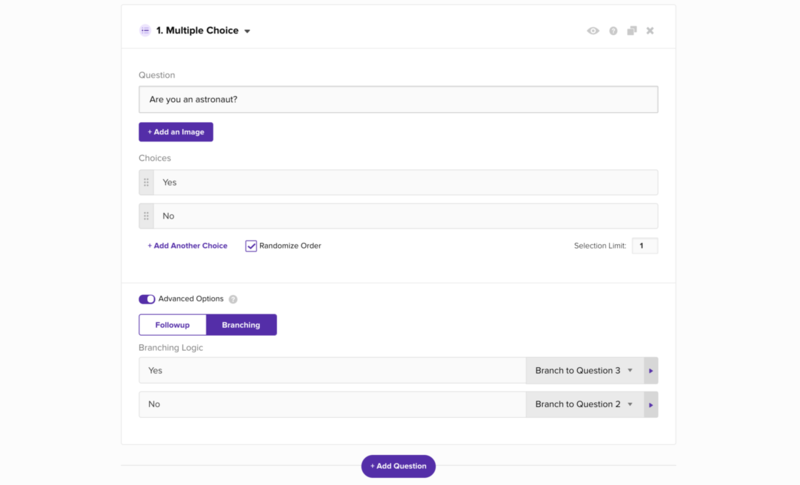 Branching gives you the power to direct users to different questions based on how they have answered previous questions. Branch to a new question,an existing question, or simply send panelists to the end of the test. Heat things up with Hotspots. Using hotspots, you can designate specific areas on a page that will lead testers down a navigation flow. 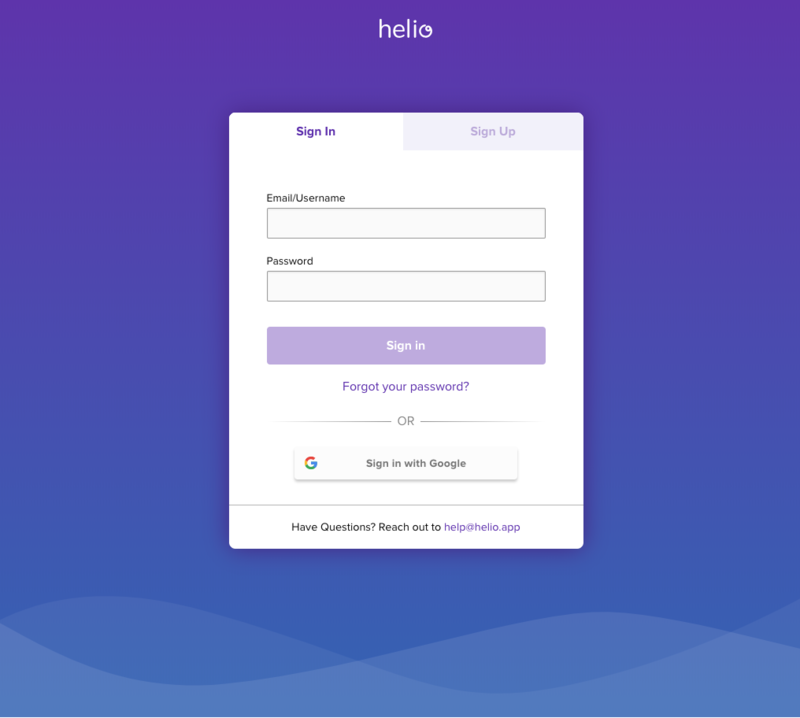 Gain a stronger sense of usability by using hotspots to build a prototype and test navigation and user flows. Evaluate all possible interactions on a page. 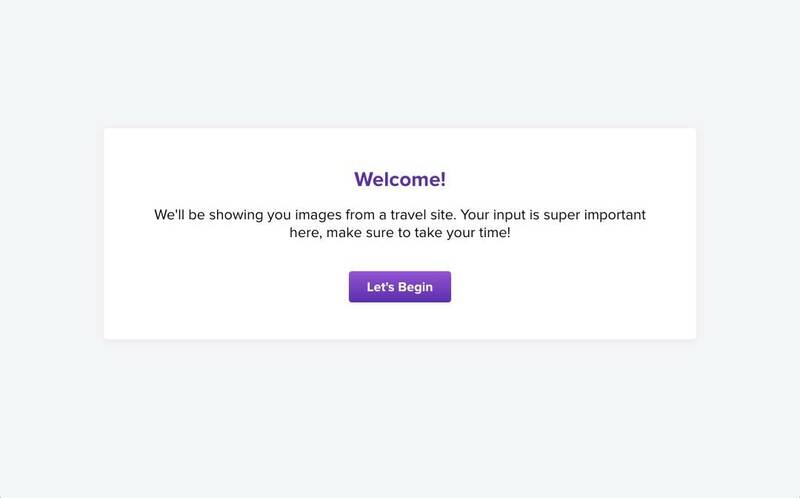 The hotspots become your success criteria to quickly judge the usability of your pages, but where do testers go when they click outside of your hotspots? 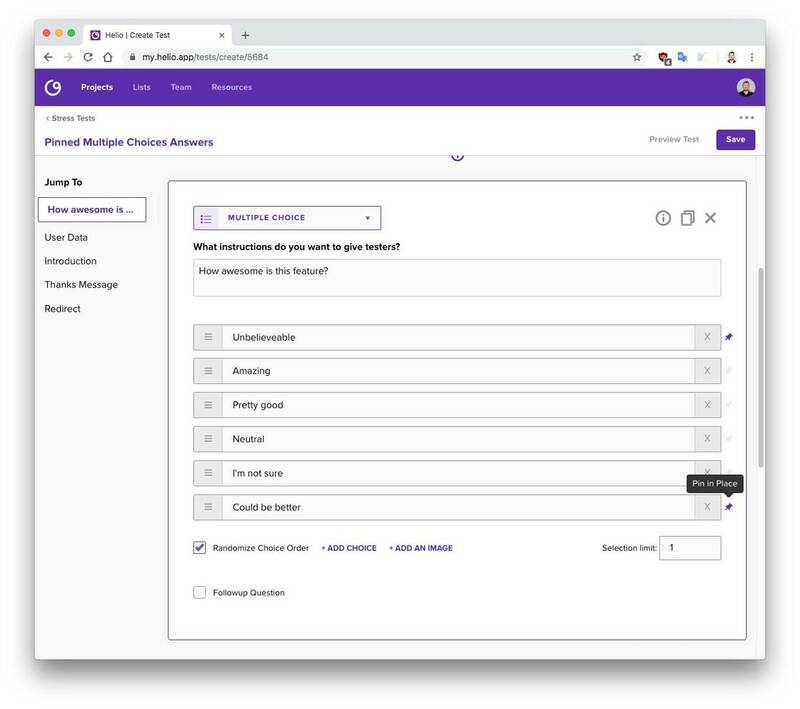 Click tests allow you to set designations for all clicks on the screen so you surface information even from the people who may get lost throughout your flows. We've introduced a new feature that let's us refine responses with a fine-tooth comb. Say you're targeting a specific Advanced Audience and want to make sure the responses still fall within the advanced audience segment. 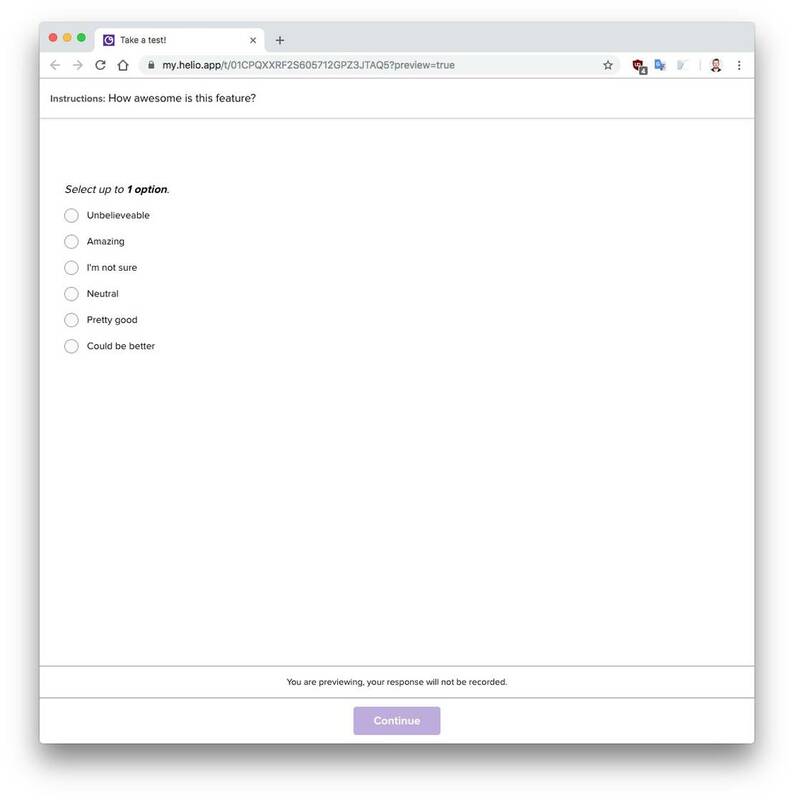 Try asking a preliminary filter question on your test, select a filter that you want to exclude, and bulk hide the filtered outlying responses with a single click in the Bottom Bar! We're excited to continue to lead the way people design connected product and services! Keep an eye out for even more new features in the near future. Surely Helio will start publishing changelogs very soon.